New England Fly Drive. 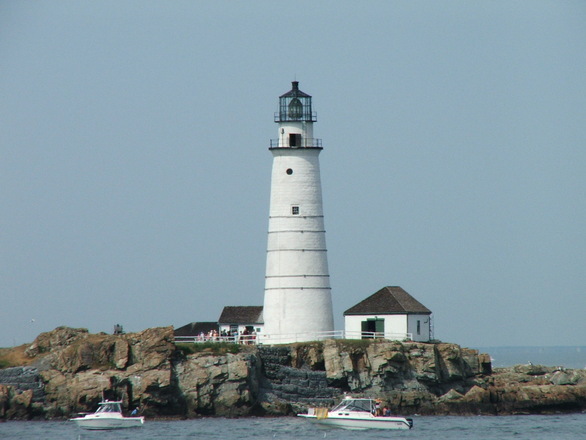 Boston, Cape Cod and Marthas Vineyard A relaxed holiday through beautiful picturesque countryside. We specialize in tailor making fly drives, look at the web site or speak to us for ideas. A great combination of city, bustling seaside town and relaxing island. Extend the exact number of nights to suit you to get the most of this New England Fly drive. Boston is a great city, easy to navigate, quite small making it easy to explore on foot. Cape Cod & Martha's Vineyard are iconic and must see New England highlights. We suggest you fly from London to Boston on the direct flight from Heathrow. We have good fares in economy, premium economy and business class. We'll recommend the properties to suit you, most will be 4* and we'll suggest a suitable sized car to accommodate you family. All our America Fly Drive Holidays are Tailor Made for you personally, we explore airfares and hotel to secure the best rates available for the dates you want to travel. Pricing will differ depending on what promotional deals the hoteliers and airlines have available and how early you book - 11 months hence maximum . Collect your hire car and enjoy a short, one hour, journey down to Woods Hole. Woods Hole is located at the end of a peninsula and surrounded by water, It’s a wonderful beach getaway and the perfect summer destination, a bustling town packed with waterfront restaurants, quaint local shops and art galleries. To make the most of this relaxing setting hire a bike and ride the dedicated bike path past Surf Drive and marshes of Sippewissett or wander down by the harbour were you will have the opportunity to feast on steamed lobster, oysters and real clam chowder. Woods Hole is the ferry port for Marthas Vineyard and today we are suggesting you take a trip back in time and a short 40 minute journey across the water were you will spend the next 4 days of your thrilling holiday. Martha’s Vineyard has always been a quiet haven for the rich and famous with its rustic and unspoilt beaches, wildlife refuges, bike trails and quiet roads. A Native American community preserves its identity amid miles of pristine beaches and rolling farmland whilst sea captains’ houses, white picket fences and ice cream shops trim the authentic fishing villages of Vineyard Haven, Oak Bluffs and Edgartown. Today’s journey back to Boston will take you approximately 2½ hours, including the ferry crossing from Marthas Vineyard to Woods Hole, so we suggest you set a leisurely pace perhaps heading for the seaside village of Sandwich for lunch and a stroll before you reluctantly drive to Boston airport for your return flight to the UK.